Product launches are tough to coordinate. You have different stories for different audiences, told through individuals on different teams. And knowing what content to produce when and where can be hard to pin down. 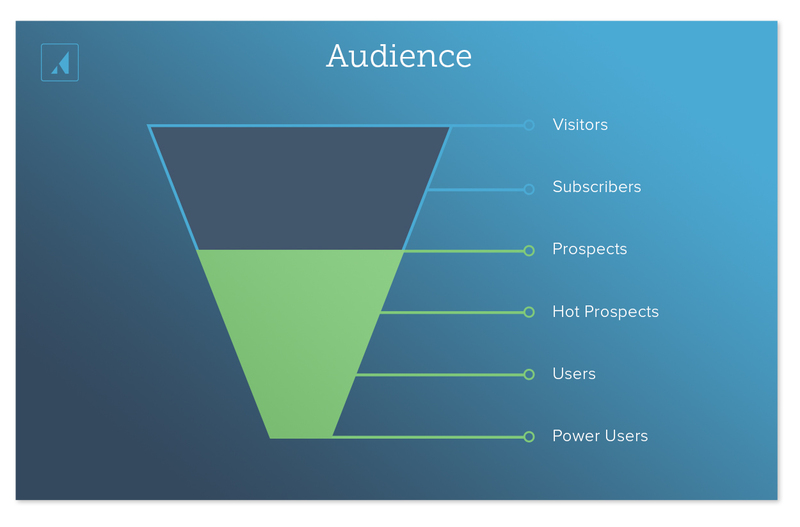 Starting with your audience, we have a spectrum from those closest to the company (power users) all the way to those who are familiar, yet not identified in your pipeline yet (readers). Next over from the left there’s the variable of purpose. Purpose of product launch content may range from inspiration to tactical, and you can see how this maps back to audience. Then you’ll see author and medium and—you get the rest. Now before we get into details of these variables, let me introduce one more. 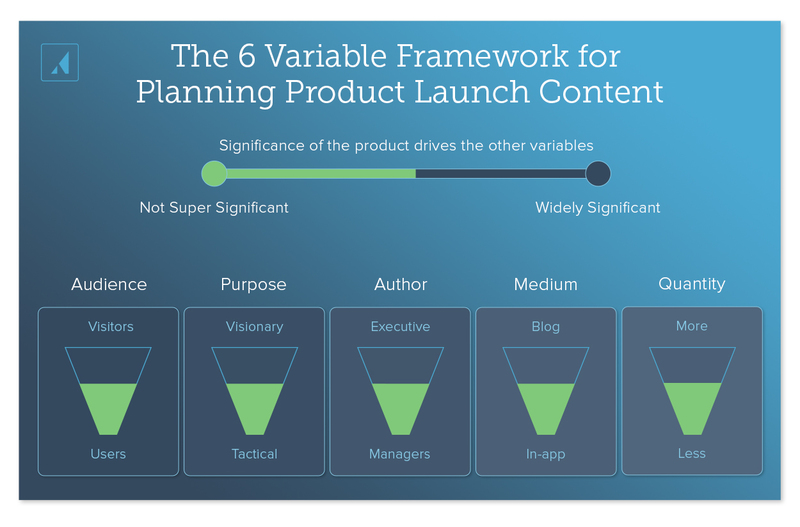 Product launch content will always revolve around the significance of the release. The more significant the release, the farther up these funnels you’re going to go. How innovative it is to an industry vs. if and how well it’s been done before How specific it might be to a persona vs. how widely useful it is. Now, measuring the ROI of a product launch is a different story,—and we hope to cover that topic soon, but it can be inferred that the greater the significance of your product launch, the wider of an audience you’ll want to reach with your story. When looking across your spectrum of audiences, you’ll find some natural segmentations. Some of these include users vs. readers—or visitors to your public-facing web pages. Others may include paying users vs. freemium users. And still further you may have leads vs. anonymous visitors. What are you doing today to communicate your latest product developments? How are you treating each audience segment differently? 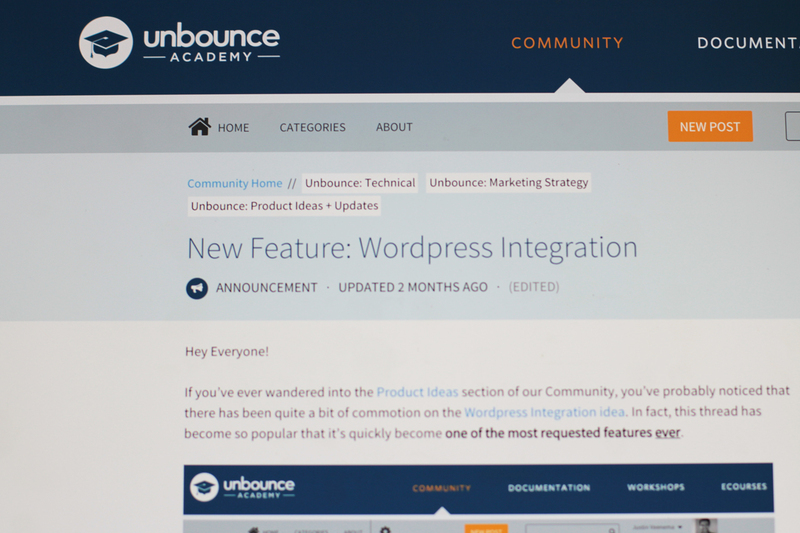 Unbounce has a great academy that they use to communicate with their users. Here, they answer technical questions from users, train them to get more out of Unbounce, and help them excite each other about the product they are using. Note that this particular product release was not found on their public blog in a single post. The smaller-scale impact to the Unbounce product, doesn’t make sense to communicate in more than mentions beyond their most engaged audiences. Product launch content directed to your widest audience is most effective when aimed to excite and inspire. Perhaps they are not going to sign up for your new product then and there, but you can use stories around your launch to get them to start thinking more about opportunities around the subject your product is addressing. This kind of content—often delivered through press—takes a visionary tone. One that maps to the trajectory of business and helps people understand where your company comes from and where you’re headed. Perhaps the most iconic example of product vision in recent history was Steve Jobs’ 2007 keynote presenting the iPhone. His presentation—at least the first ~12 minutes of it—is entirely focused on laying out a thrilling vision of how this new product fits into Apple’s history. You’ve likely already seen this—as you are at least a member of Apple’s widest audience and likely an active user—but great moments in tech history are worth viewing again. This kind of how-to content is often best delivered inside of your application. Users, then, don’t have to step away from what they are doing to visit a blog post or join a webinar. They can learn how your product update works from inside of their natural workflow. When it comes to releasing new product, it’s natural for executives to deliver the vision. They are already setting the vision for where a company is headed. And they do this both internally to employees and externally to users, prospects and others in their industry. When HubSpot released their Ad product at the end of 2015, an interesting question was raised by many of those who follow the company. If HubSpot created the philosophy of inbound marketing—something we’ve all bought into at least a little bit—what does this ad tool mean for the philosophy? 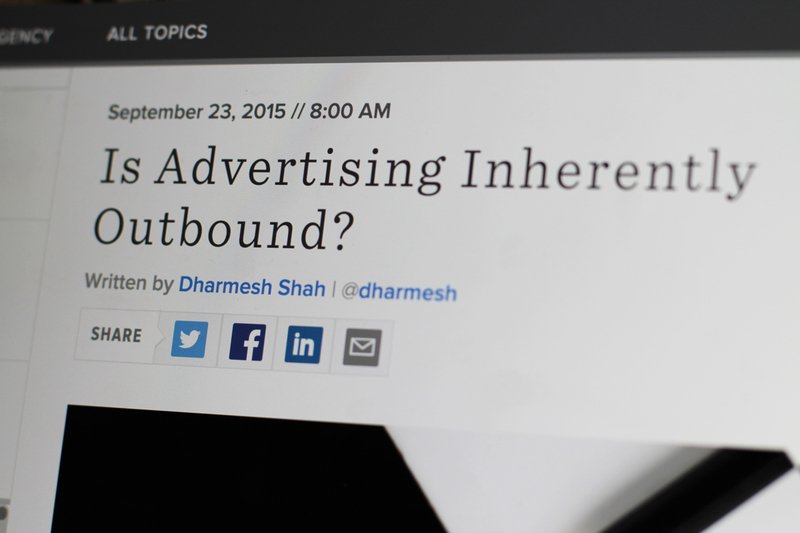 Anticipating this question, Dharmesh, HubSpot’s co-founder and CTO, preemptively wrote an article titled Is Advertising Inherently Outbound?, in which he tackled these challenges by laying out his vision for how advertising can fit into the inbound marketing philosophy. This post had to come from a co-founder as HubSpot couldn’t make this kind of product launch without explaining the vision. Now, at the other end of the spectrum, where the how-to content for users lives, product marketing managers, product managers or the like are best suited to deliver the message. 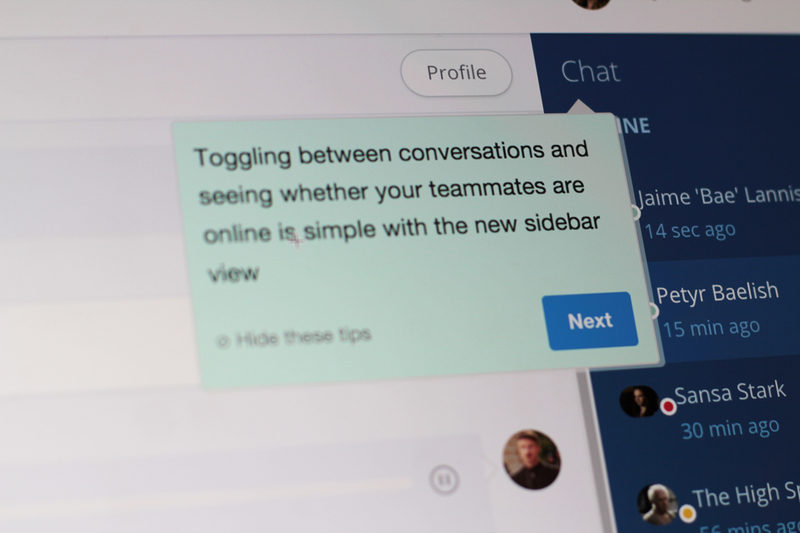 This kind of teammate has a detailed understanding of how the product works as well as the ability to reiterate some of the vision needed to inspire users. In Salesforce’s Spring 2016 product release, Sr. Product Marketing Manager, Jessica Kremer, gives a video run down of the product and its details. Now, inferring from her title, Jessica is probably about halfway between a junior marketing manager and an executive at Salesforce. It’s therefore fitting that her presentation is about half vision and half a technical tutorial. 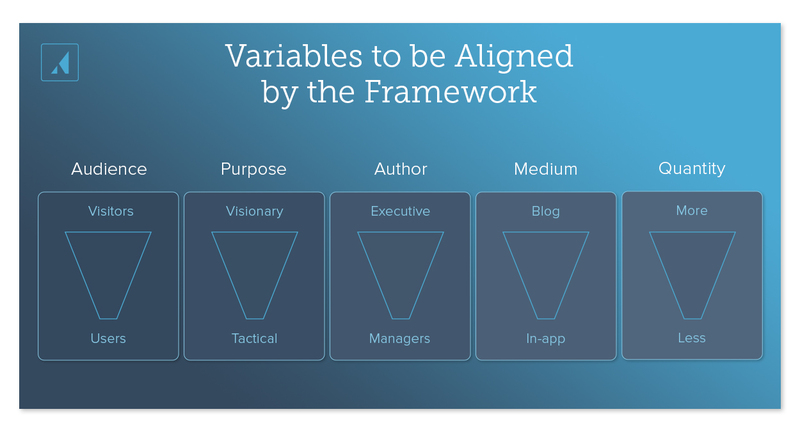 Content authorship maps to purpose directly. Think about the mediums you own that are the most public facing. You’re probably thinking about your blog, your twitter account, your LinkedIn page, and maybe your homepage too. Now think about your mediums that are the least public facing—your app, your help center, your customer emails. There are natural mediums to publish your product launch content when you consider them in relation to audience and purpose. Big vision, wide audience content goes well on your most public-facing mediums. Whereas tactical, user-oriented content goes well where the medium is least public facing. Your public blog is no place for how-to articles. Just as your in-app product tours are “not a place for vision. 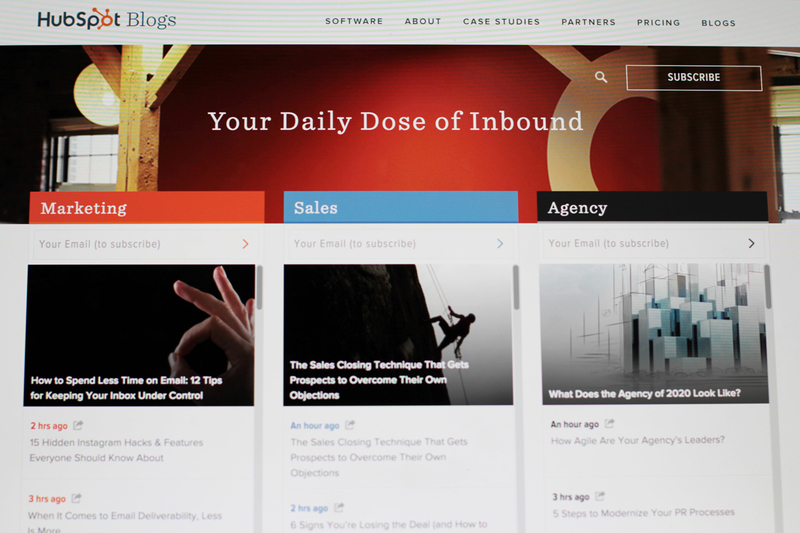 It’s a place for helping [users] or enabling them to do their job better” says Anderson of HubSpot. 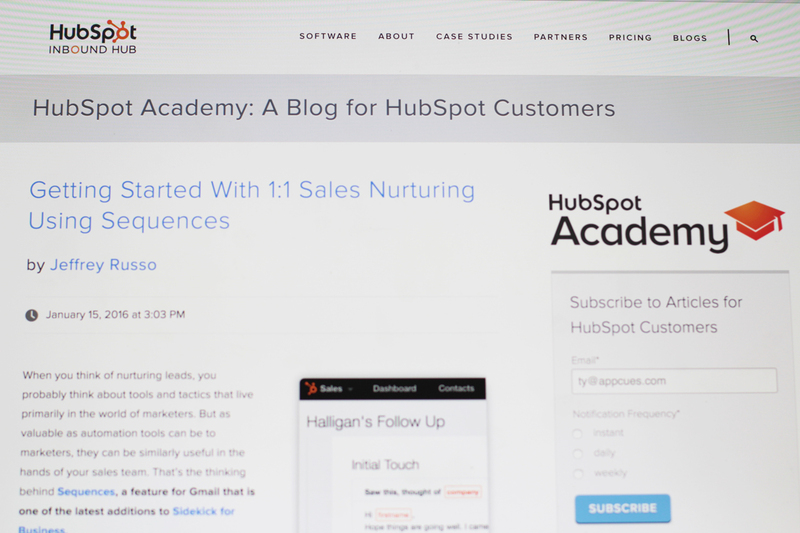 **See how HubSpot uses Appcues to nail in-app product launches here. 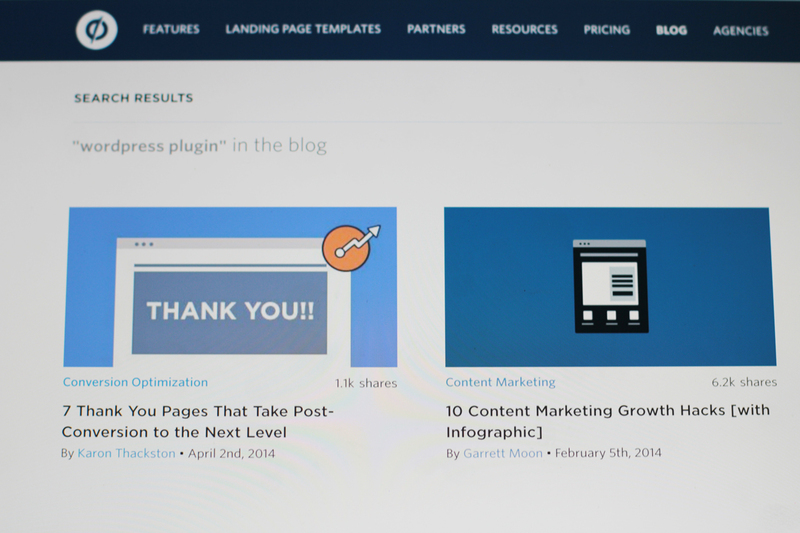 HubSpot distributes content incredibly well. They have their customer blog to communicate releases like this, and they have their public-facing blog for visionary pieces. With two mediums for two audiences, they are able to better distinguish their content’s purpose. The quantity of content you produce with your product launch also varies with the significance of your release. Quite simply, the more significant your release, the more content you’ll want to put out. This variable also hinges on the size of your company. A company of 22 cannot produce the same quantity of content as a company of 222. Not without sacrificing other important initiatives. Additionally, it must be recognized that the quantity of content you put out as you approach the top of your funnel is likely to be greater than that of the bottom of your funnel. One can argue that it will take 5x as many blog posts to hit all of your readers as it would to hit your users with a single email. That’s because your readership is so much greater in volume, and less engaged than your more immediate audience. That means if you’re going big, publish often. Just like HubSpot did in their massive 2015 product launch.